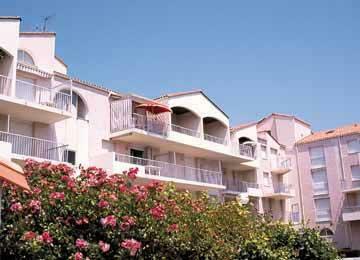 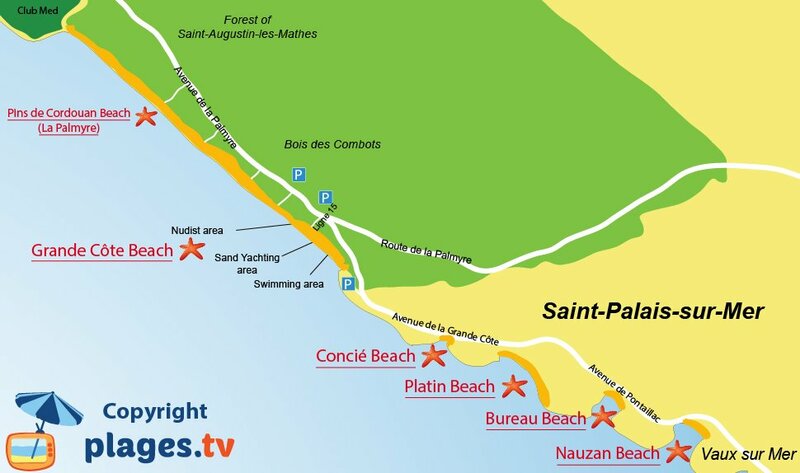 You will find 5 beaches in Saint-Palais-sur-Mer :4 sandy beaches, and 1 cove. 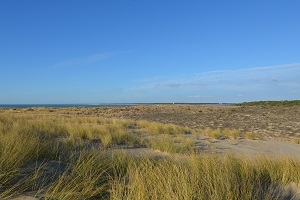 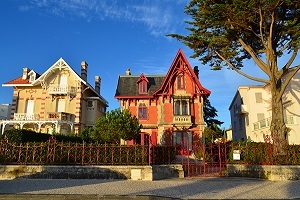 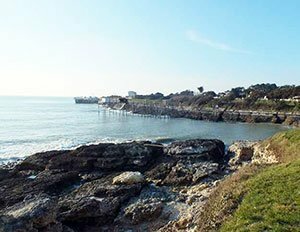 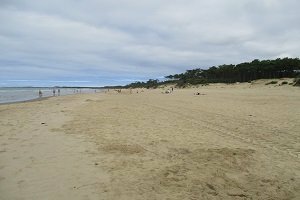 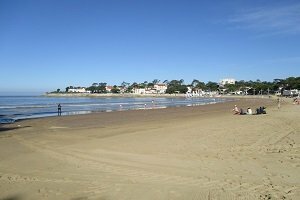 To the north of Royan, toward the pointe de la Coubre, the seaside station of Saint-Palais-sur-Mer offers several pleasant coves between dunes and pine forests. 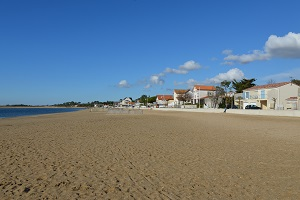 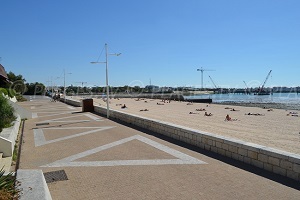 The various sand beaches of Saint-palais-sur-Mer offer facilities for everybody and numerous activities are possible (sailboats, surfing, kayak...). 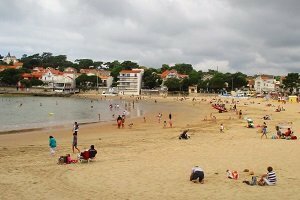 From the downtown beach (plage du bureau), at the small and discrete cove where the large sand beach stretches along several kilometers toward La Palmyre, vacationers can always find a place to lay their towels. 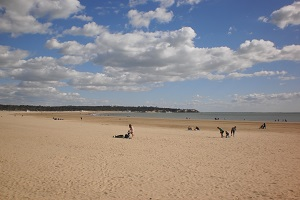 On certain beaches, one can also find children's clubs. 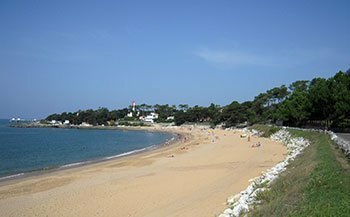 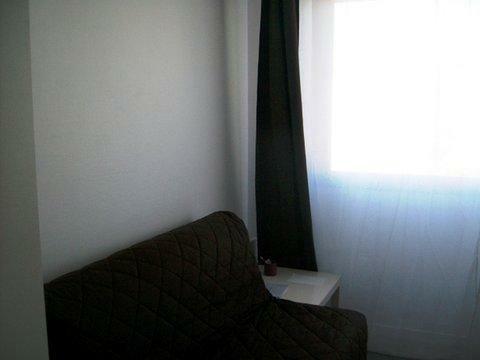 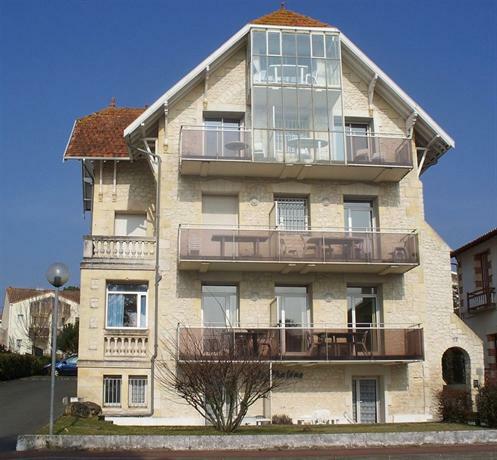 On the south side, you can rapidly rejoin the beaches of Vaux sur Mer from the sentier des Douaniers. 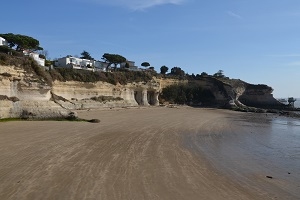 The coves become smaller and momre pristine. 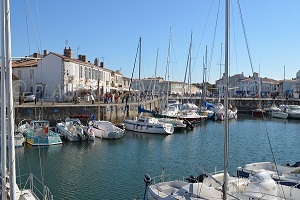 Concerning activities, the zoo of La Palmyre is a sight not to be missed. 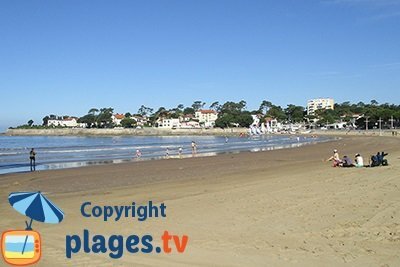 This is one of the best known in Europe and one of the prettiest in France.